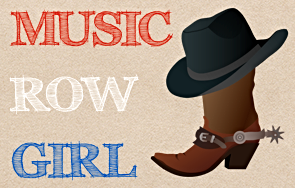 …but now he’s resurfacing & making a brand new album! 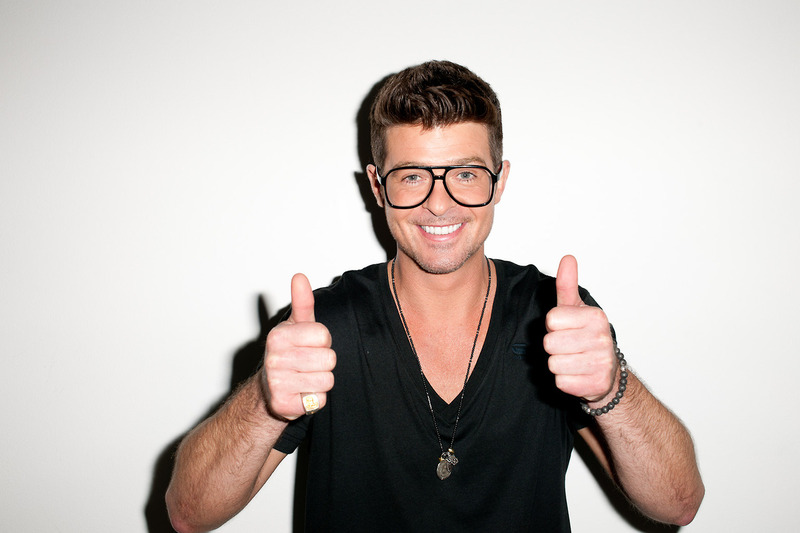 I will go on the record and say that I’m a HUGE Robin Thicke fan and recently I’ve been listening to him soooooo much! I don’t know what it is about him lately, but once I start playing his music…I can’t turn it off! It’s sensational, full of soul, funk, and it’s fun! Fun to sing to & listen to! I can’t say enough good things about it or about him for that matter. 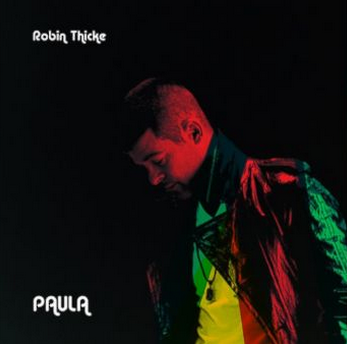 Robin has been keeping a low profile ever since the release of his album Paula in 2014. People were not happy about his album that became the tribute to his wife he was currently divorcing from, Paula Patton. I LOVE the album! I’ve gone on record saying that once and I will again! If you really give that album a chance, you’ll love it just like I do! If I heard this album, I’d stay with him! Seriously!!! 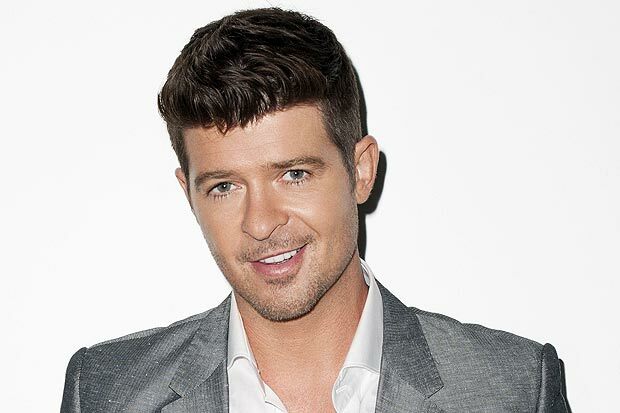 Mr. Thicke will be performing at Renaissance’s Downtown Chicago Happiest Hour block party on June 11th! Almost! YAY! I can’t wait to see what Robin has up his sleeve for his new album! I’ve absolutely loved all the other ones and I think he’s so very talented. He’s a true crooner and a very romantic guy! Congrats Robin on getting back to the music & I can’t wait to hear it!